Shopping for My Little Pony Plush? 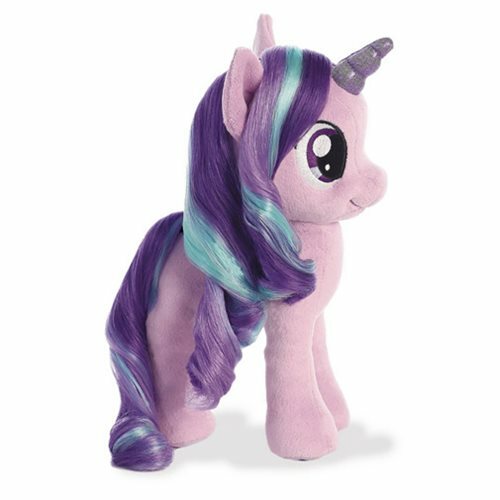 Ride high with this sensational My Little Pony: Friendship is Magic Starlight Glimmer 10-Inch Plush! Standing 10-inches tall, this plush is from the world of My Little Pony! Starlight Glimmer comes ready to cuddle with shimmery sculpted hair and her distinctive Cutie Mark!